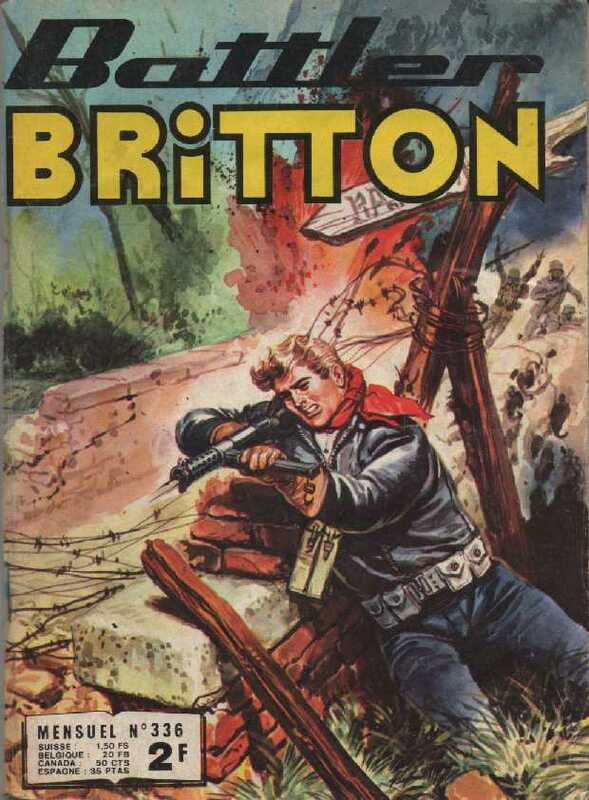 Battler Britton Week-end à Tok-Tok . .
Jack Dixon Secret d'état . .
Battler Britton La fin du prince Adolf . .